Plant Tech is a locally owned nursery that has been in Baton Rouge for over 20 years. Our first nursery opened on Airline Highway as Wholesale Plant Brokers. Shortly after that the company grew to include a licensed Landscape Architect and was renamed Plant Tech. In 2011, a new location was opened on Jefferson Highway to better serve the public. We are a wholesale and a retail nursery open to the public. Plant Tech carries all your landscape needs; specializing in shrubs, trees, ground covers, soil, specialty mulches, annuals, perennials, and chemicals. Plant Tech’s garden soil is a specially blended, loose, well drain soil blended on site. This mixture is the same mixture used by our Landscape Architect and is the key to success. Consider us your landscape and chemical information source in Baton Rouge. You will find everything you need here at Plant Tech. 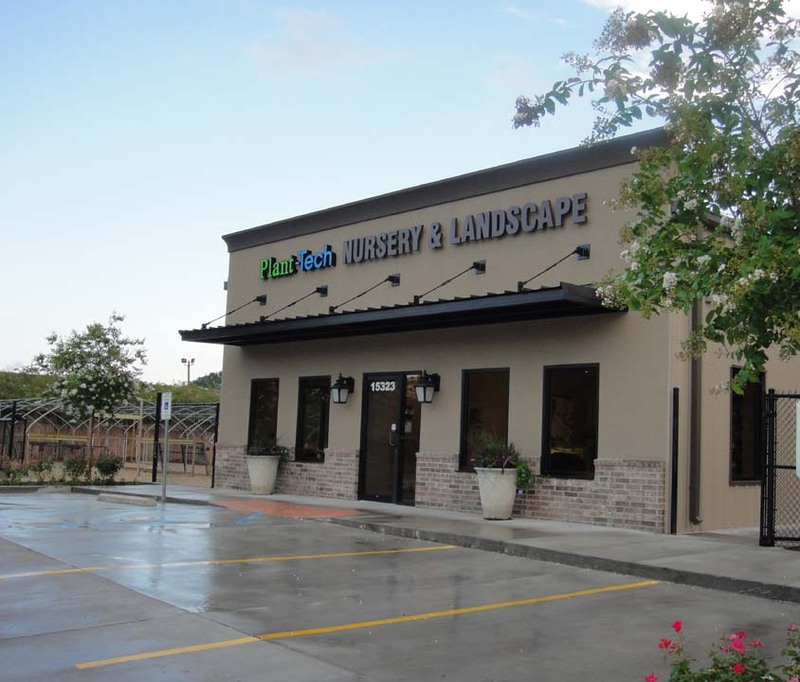 Located in Baton Rouge, Plant Tech is the nursery for you. We are your one stop shop for all of your gardening needs. Come visit us to experience all of the gardening feels! Plant Tech has the best products, for the lowest prices. Plant Tech is a locally owned nursery that has been around for over 20 years. At Plant Tech we grow our own seasonal plants. With over 20 years of experience, Plant Tech can help you with all of your gardening needs! In our 20 years of experience we have worked on a wide variety of landscape jobs. From commercial to residential, we have experience with them all.